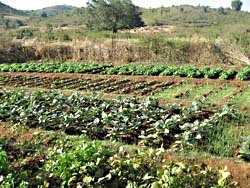 "(..) The production methods used to produce corporate food—monoculture, heavy machinery, excessive irrigation, chemical pesticides and fertilizers, GMOs, etc.—are rapidly degrading our planet's best soils though compaction, salinization, sterilization, erosion and loss of above and below ground functional biodiversity. 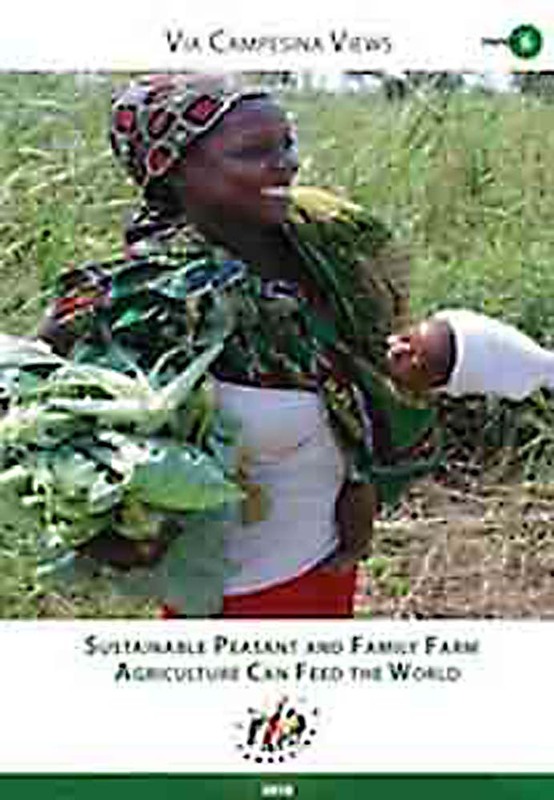 (..) Despite the fact that agribusiness controls the majority of arable land–and especially of good quality land–in almost every country in theworld, it is due largely to peasants and family farmers that we have the food that is available today. In country after country, small farmers control less than half of the farm land, yet produce the majority of the food that is consumed. (..) Despite the common misconception that the industrial farming systems of agribusiness are the most productive, many studies have shown in recent years that: 1) small farms are more productive than large farms, and 2) 'agroecological', 'sustainable' and/or 'organic' systems are as productive, and in many cases, more productive, than chemical-dependent monocultures. 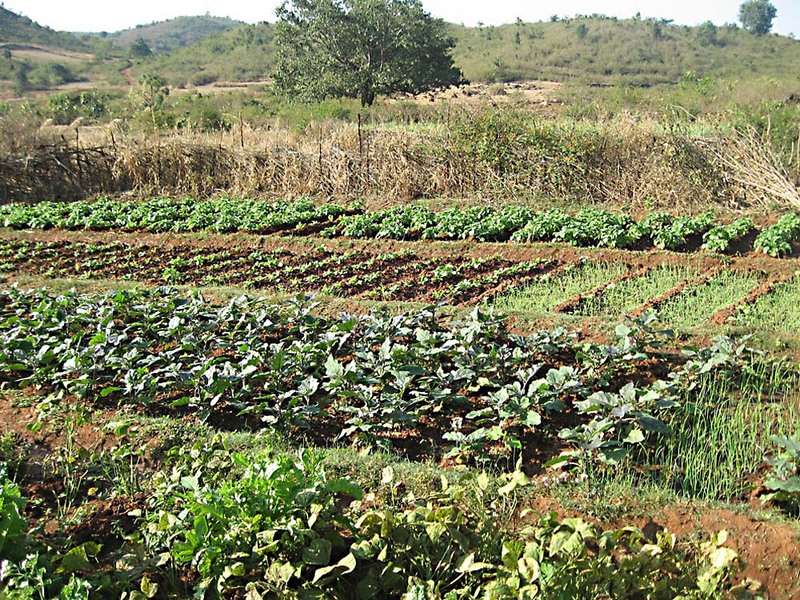 The most productive systems per unit area are highly integrated agroecological systems on small farms. (..) Research shows that in developing countries organic farming systems on the average yield 2.7 times more per hectare than do non-organic systems. 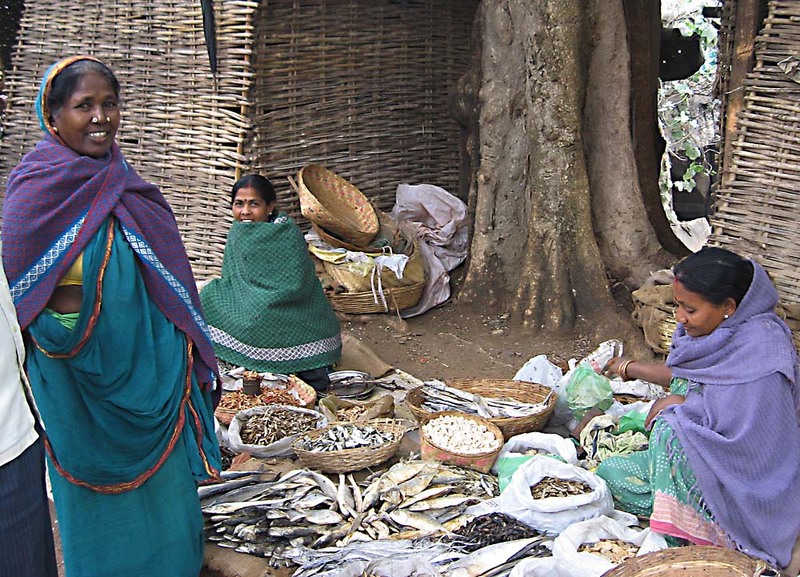 Adivasi women with dried fish, Odisha, East India. (..) There are 1.5 billion peasants on 380 million farms; 800 million more growing urban gardens; 410 million gathering the hidden harvest of our forests and savannas; 190 million pastoralists and well over 100 million peasant fishers. 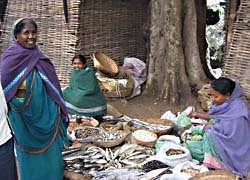 At least 370 million of these are also indigenous peoples. 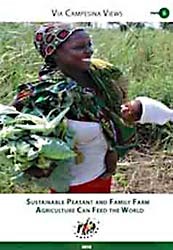 Together these peasants make up almost half the world's peoples and they grow at least 70% of the world's food."